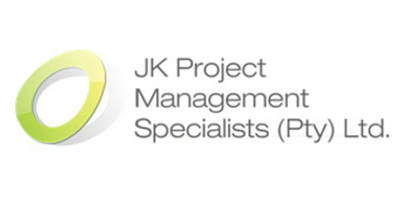 JK PROJECT SPECIALISTS is geared towards pushing our limits to allow our clients to expect more. 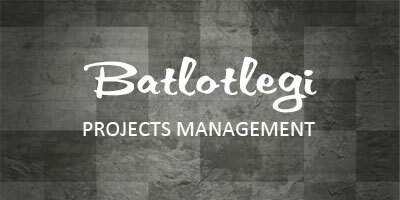 With responsiveness, flexibility and open communication. 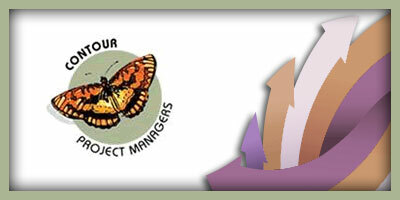 JK PROJECT SPECIALISTS is dedicated to creating strong, lifelong relationships with our clients and partners. Within our teams, the story remains the same. At JK PROJECT SPECIALISTS, we don�t just work together; we support, protect and encourage each other. We are a family.